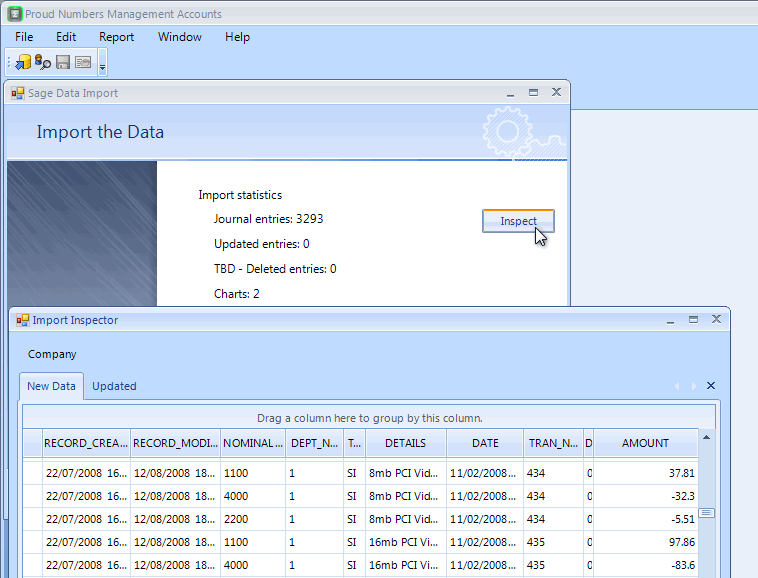 This allows you to preview the data prior to import. Any amendment's to the data since the previous import will be listed in the 'Updated' file. See Data Import. Once imported review the data in the Client Folder, Imports. Once the Client is created it remains even if the data imported are deleted.